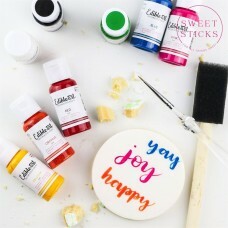 This company is known for having the world's finest food colouring. 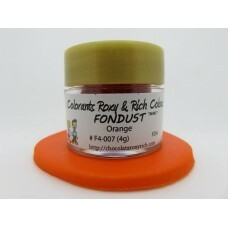 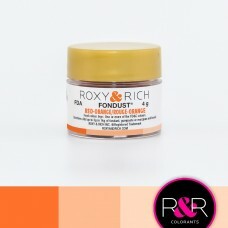 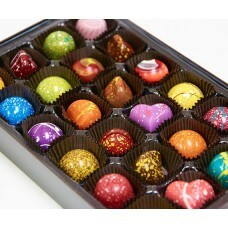 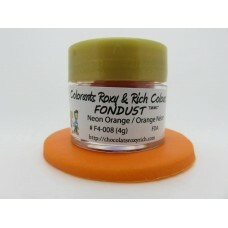 Don't let the small si..
Les Chocolats Roxy & Rich FD&C certified Cocoa Butter line has many colors you may need to c..
4Gr 100% Edible The powder colour can also be mixed with clear alcohol or lemon juice for use wi..
Hybride Petal Dust is used to achieve deeper hues with a matte finish. 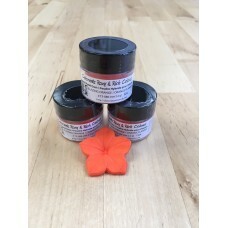 When brushed on petals of whi..
2.5Gr 100% Edible Product of Canada Easy screw cap lid .. 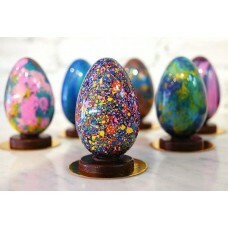 This patent pending all round Edible Art decorative paint is your answer to decorating your next des..